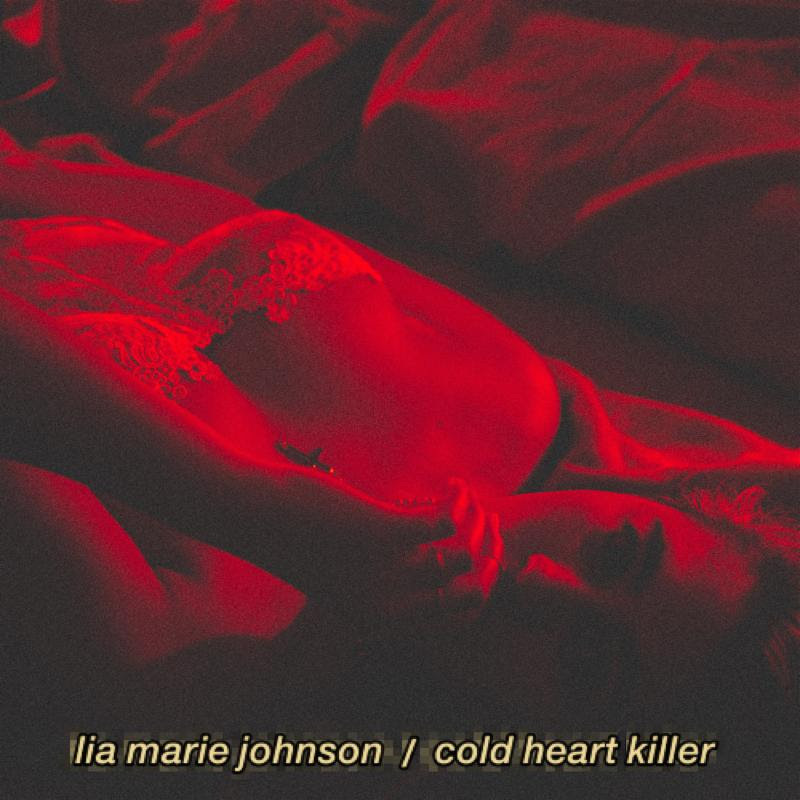 After her debut single “DNA” hitting 16 million streams, Lia Marie Johnson is back with her latest single “Cold Heart Killer”. 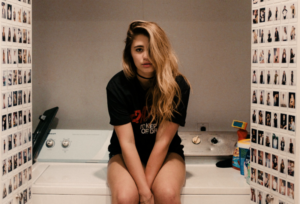 Lia co-wrote the song with producer Matias Gabriel Mora, co-producer Mia Gabriella Minichiello and Susanna Yankou. 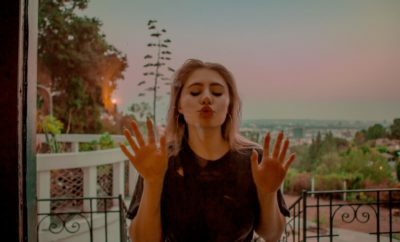 Lia is currently working on her debut EP which will be released via Capitol Records later this year. 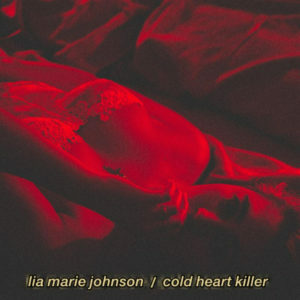 Next Story → Luke Bryan Adds Second Nashville Tour Date!